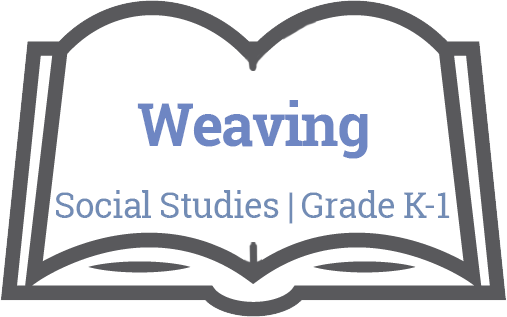 Lesson 1 - What Patterns Are Used in Weaving? 1) Read aloud “My Métis Sash” by Leah Marie Dorion. 2) Discuss how weaving makes textiles. 3) Explore patterns in the weaving process or in finished weaving samples. Lesson 2 - How Do You Weave? 2) Have students reflect on their finished product.